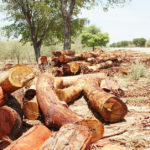 THE ministry of Agriculture has, as of Monday this week, lifted the ban on the transportation of timber, which was halted last year November. 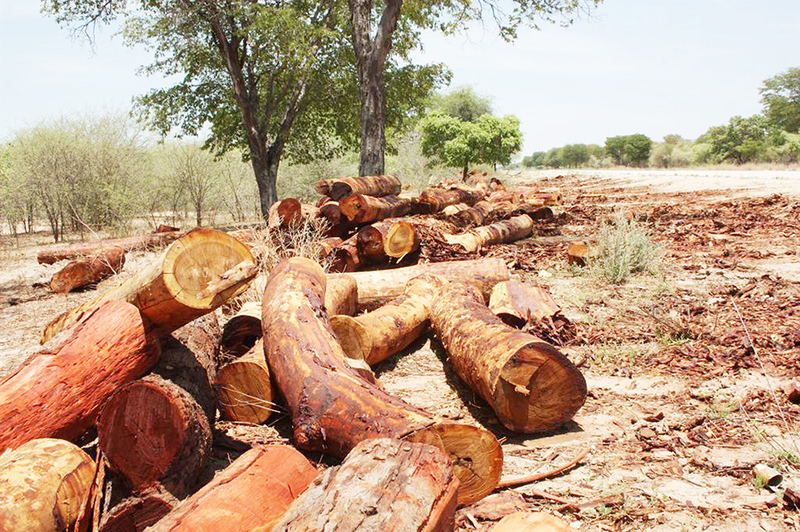 On Monday and Tuesday, officials from the agriculture ministry officially re-launched the transportation of timber in Kavango West and Kavango East for farmers. Today, the official re-launch will rake place in the Zambezi Region.